PT. 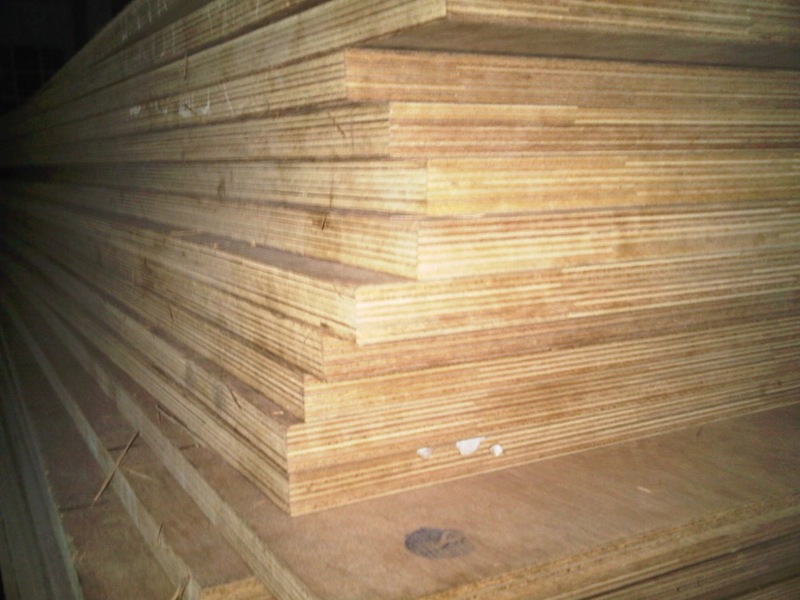 Bintang Sakti Sentosa is a distributor company that provides wood-based sheets or as known as Plywoods and other complementary products in building material. 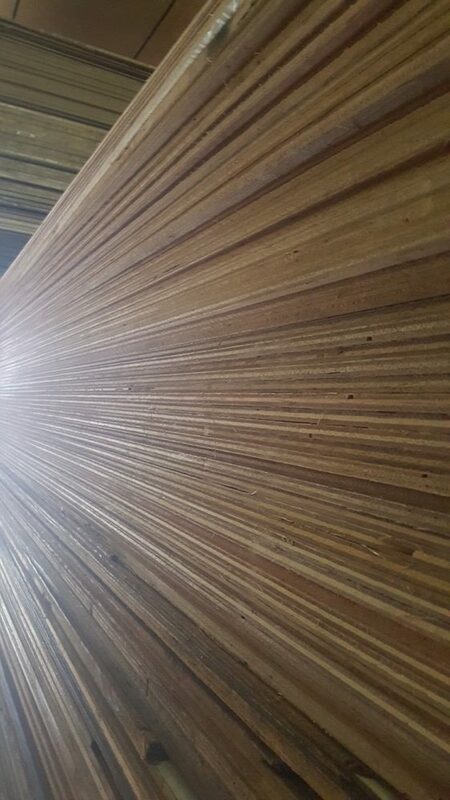 Our products range from Plywood, Fancy Plywood, MDF, Block Board, Melamine Board, other types of wood-based sheets, HPL, formica, gypsum board, glue and nail. We are serving local market in all Indonesia area. Bintang Sakti always prioritizes quality and commitment to customers and suppliers. Growing that mindset in the organization, our quality and commitment have gained trusts and good cooperation with our business partners. It have been proven by our customer base all around Indonesia, and also our partnership with several Plywood factories in Indonesia. 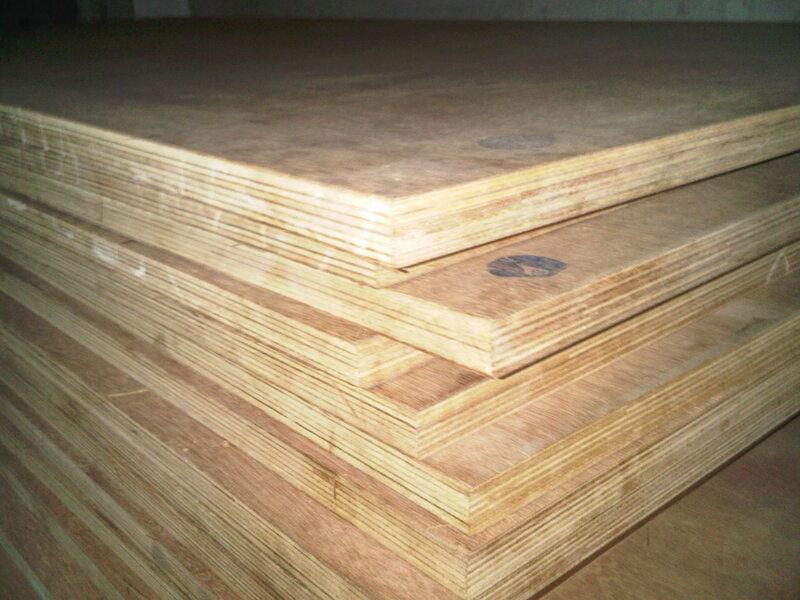 All of our products are made in Indonesia, as the country is one of the biggest manufacturer and exporter of high quality plywood. We believe although the supply of wood is limited and substitute product appears, the demand of plywood will still be there in the market and even more demanding in the future due to its limited resources. The reason why is because the art and aesthetic value which incomparable to an engineered or artificial material that produced to substitute a real and natural wood products. PT. Bintang Sakti Sentosa which is formerly known as PD. 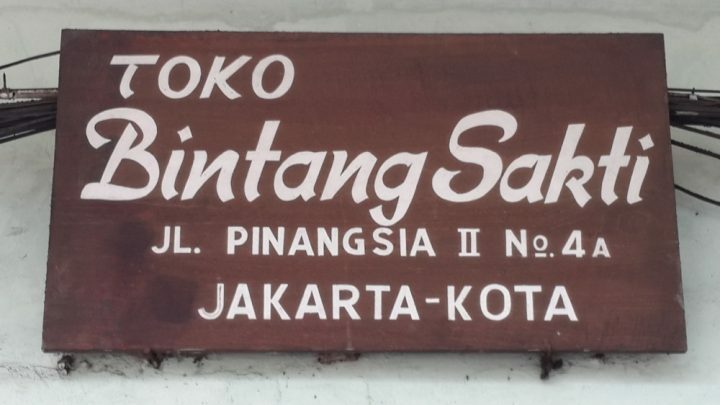 Bintang Sakti was established in 1975, providing building materials with Plywood as the main product. The company is steadily growing with headquarters and retail store in Pinangsia, Jakarta. Until last year, Bintang Sakti only has one warehouse located in Kapuk, Jakarta, but as the company keeps expanding, we have just finished constructing a new warehouse located in Cipondoh, Tangerang, that is much bigger than the warehouse in Kapuk, intended to provide more variety products for our customers and more readiness in terms of product stock. The opening of our new warehouse in 2017 also marks the change of our company name to PT. Bintang Sakti Sentosa. With our reliability and commitment for over 40 years of experience, we are growing to become one of the biggest Plywood distributor in Indonesia and aiming to become the leader in Plywood industry.